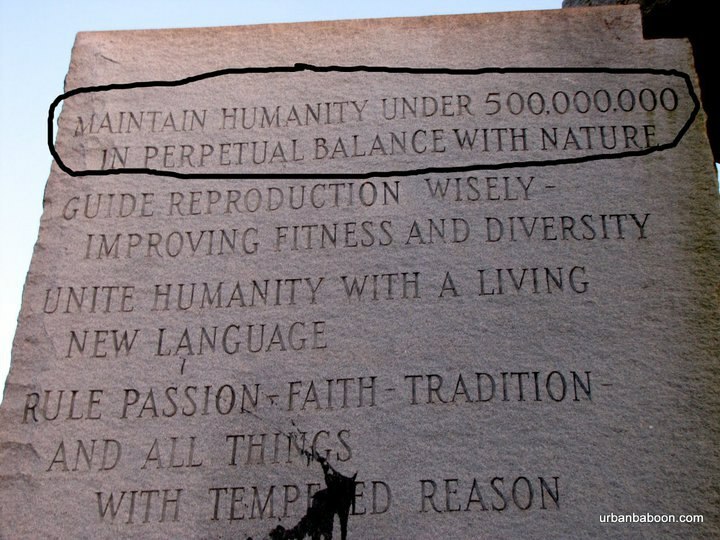 Statues, Memorials The Population Control Agenda by Stanley K. Monteith, M.D. Duplessis, Nicolas [2012 Feb] Achieving Satanic Youth through Female Sexual Abuse. Secrets of Hillary Clinton’s Lesbian Blood Rituals. 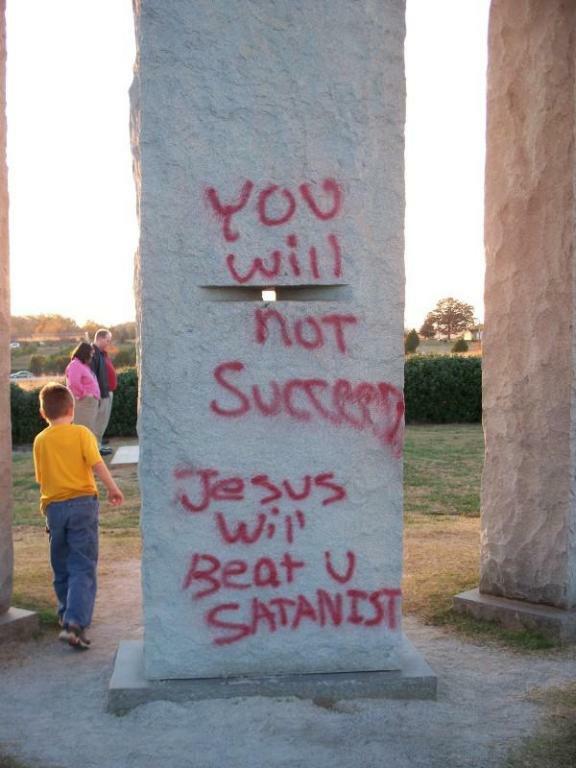 If we look at the Illuminati Commandments or the Georgia Guide Stones in Ga. State, one of the languages inscribed into this Guide Stone is Swahili. Even if we look at replicas of text being created in modern and present day Israel, one will always notice that Swahili is always included among the central languages. Why is this? No one speaks Swahili? 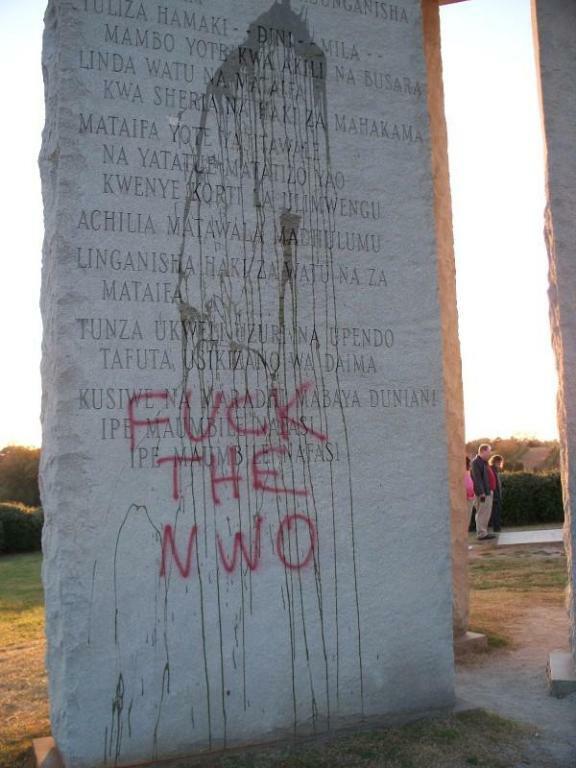 No one in America even knows what Swahili sounds like but yet the United States has giant stones, created by their Illuminati Rulers, which talk about wiping out 90% of the world’s population and yet Swahili was an important enough language to include and to be maintained after the supposedly Apocalypse, on these Guide Stones! It is an Illuminati Rule that homage must be paid to the mother tongue and the Illuminati Blood Lines must never forget their origins. 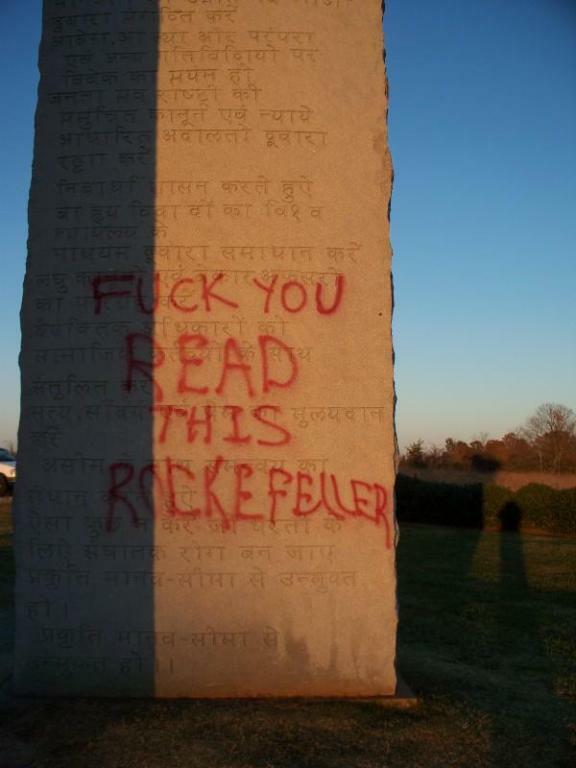 The message of the American Stonehenge also foreshadowed the current drive for Sustainable Development. Any time you hear the phrase "Sustainable Development" used, you should substitute the term "socialism" to be able to understand what is intended. Later in this syllabus you will read the full text of the Earth Charter which was compiled under the direction of Mikhail Gorbachev and Maurice Strong. In that document you will find an emphasis on the same basic issues: control of reproduction, world governance, the importance of nature and the environment, and a new spirituality. 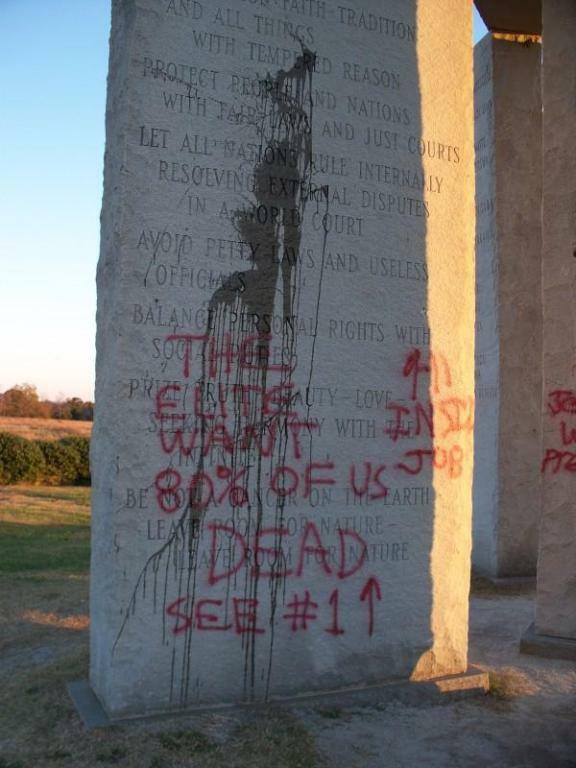 The similarity between the ideas engraved on the Georgia Guidestones and those espoused in the Earth Charter reflect the common origins of both. (1) Dramatically reducing the population of the world. 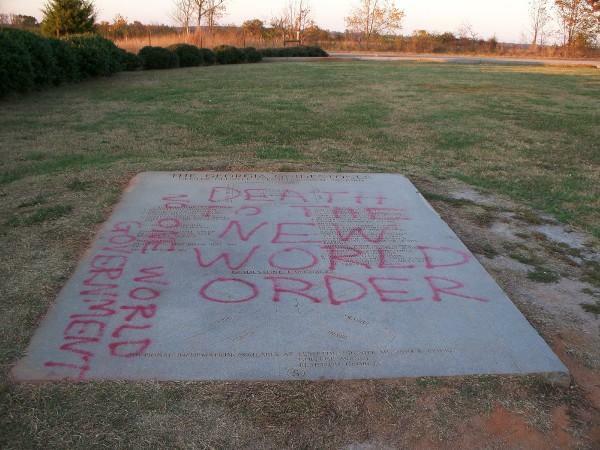 (3) Establishing a world government. (4) Promoting a new spirituality. 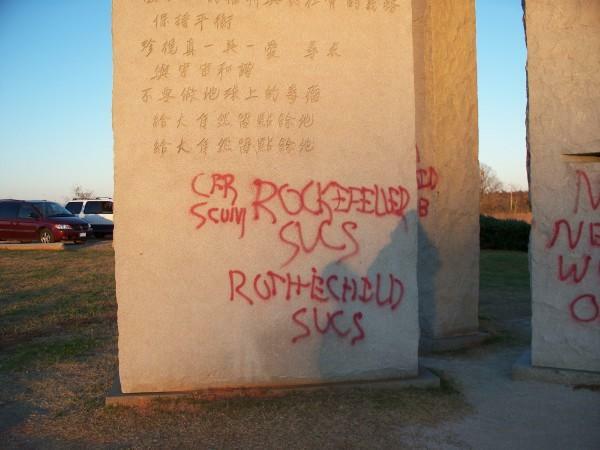 Certainly the group that commissioned the Georgia Guidestones is one of many similar groups working together toward a New World Order, a new world economic system, and a new world spirituality. Behind those groups, however, are dark spiritual forces. Without understanding the nature of those dark forces it is impossible to understand the unfolding of world events. 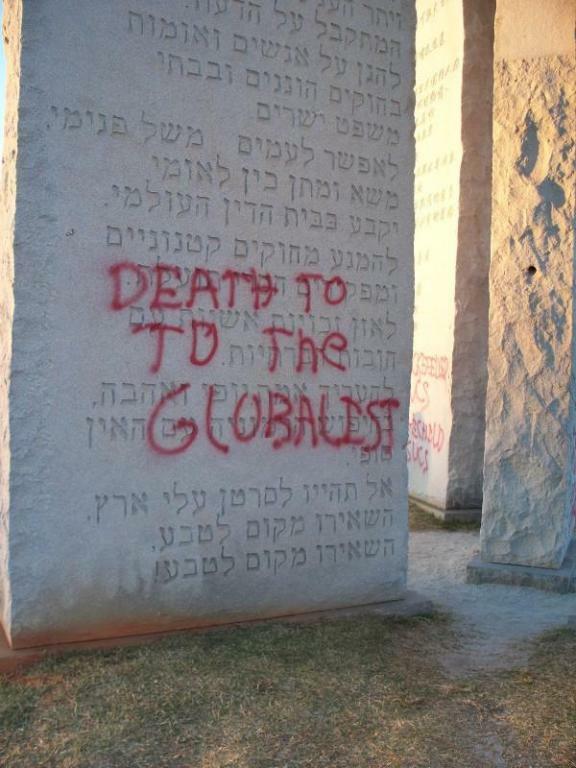 The fact that most Americans have never heard of the Georgia Guidestones or their message to humanity reflects the degree of control that exists today over what the American people think. 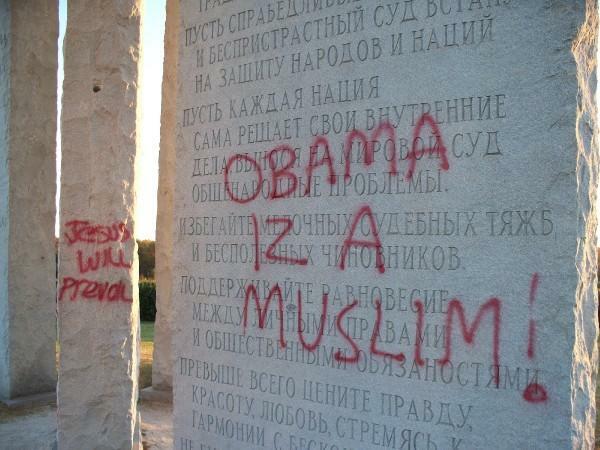 We ignore that message at our peril. Copies are available for researchers from Radio Liberty. The Age of Reason was a book written by Thomas Paine. 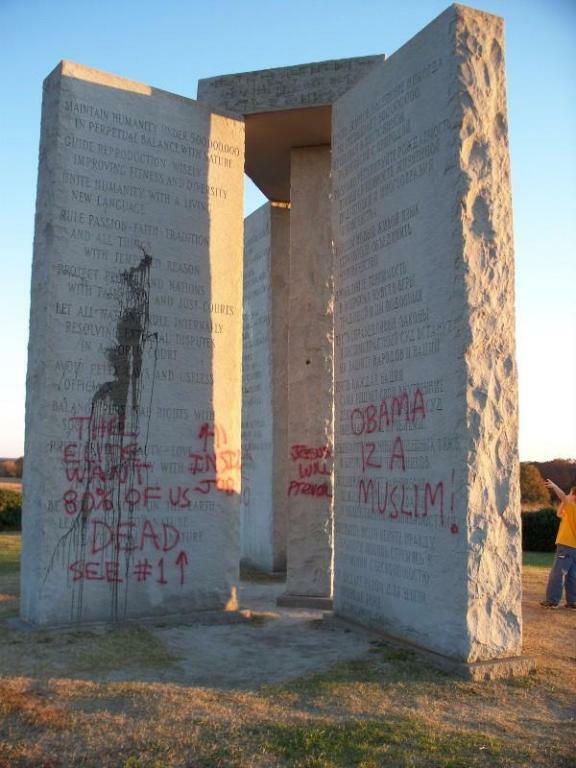 Its intent was to destroy the Judeo-Christian beliefs upon which our Republic was founded.